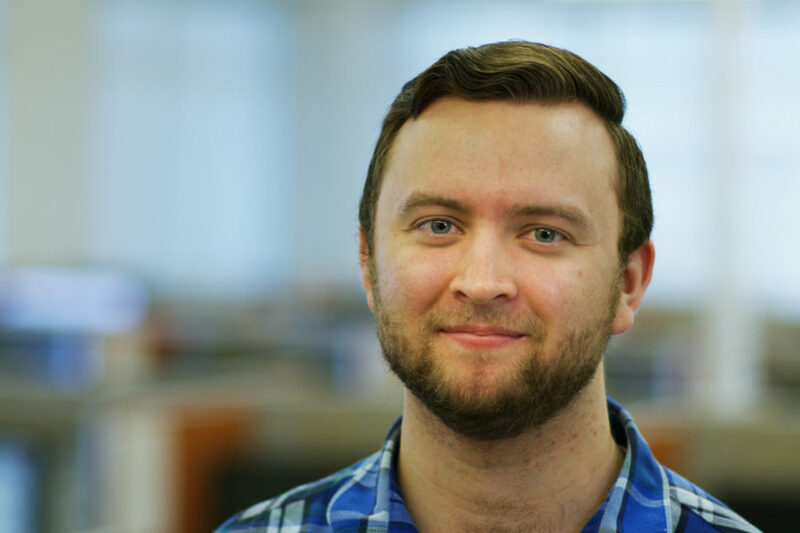 We were excited to sit down with Blake Olenik, a senior monitoring representative in the Provo Monitoring Center, to talk with him about his role at Vivint and what he enjoys most about our customers. Blake, tell us about yourself. I am a working college student studying engineering and Spanish. I have been working at Vivint Smart Home for almost a year now. When I’m not working or in school, I am most likely spending my free time in the outdoors. I enjoy hiking, camping, road trips, playing and viewing sports, and spending time with friends and family. Tell me one of your most memorable customer interactions. There are countless interactions that I have had while working with our customers here at Vivint Smart Home, though there is one in particular that comes to mind which always reminds me the importance of my job here and Vivint Smart Home’s mission. One evening I received a call from a gentleman who had previously been notified of a carbon monoxide detector going off in his home approximately 20 minutes prior to him calling me. He was calling back to thank us for our response and to notify of actual carbon monoxide build-up in is home. One of our operators, Elda, had called him, waking him up in the dead of night, to advise of the alarm. He told her that everything was okay and even though she was insistent, she honored his request to verify the alarm as false. Shortly after hanging up, he decided to investigate and discovered that the chimney on the first floor of his home had become blocked, causing carbon monoxide to be trapped and overflow into the rest of the home. After realizing this, he evacuated his family and called the fire department himself to come and help control the situation. He decided to call us back while the fire department was on the way. He thanked me and told me to thank Elda for her prompt response to the alarm, which most likely saved his family’s life. Many times we don’t get to see the outcome of our labors in such a direct way, so for someone to take time and not only thank us, but give us that happy ending and closure to an otherwise possibly tragic story is definitely something I won’t be forgetting anytime soon. What do you love most about working at Vivint Smart Home? Vivint Smart Home is a great place to work! It’s a company that is built on protection and security, not just in the literal sense, but in the figurative sense as well. It goes above and beyond in ensuring that each and every employee is taken care of. It’s rare for a company as large and established as Vivint Smart Home to take such a personable approach to its employees and customers, yet that’s exactly what you’ll get when you work here. 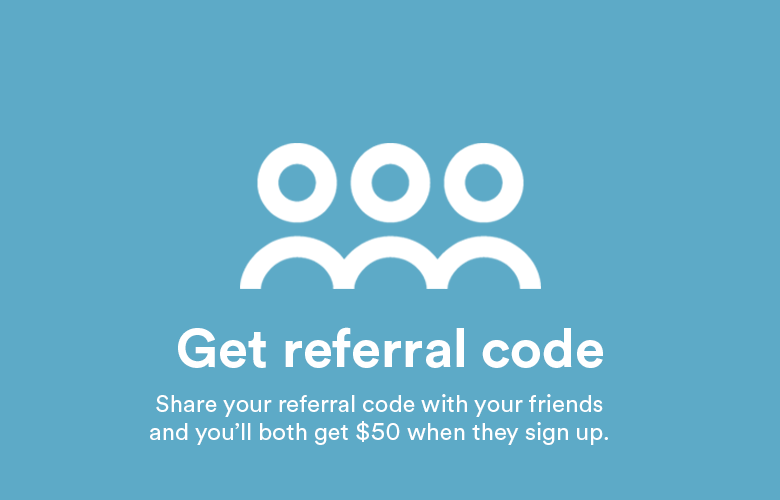 Apart from the great benefits and well-maintained facilities, what I respect and value most about working for Vivint Smart Home is the flexibility offered; that regardless of what schedule you may have, or influential events that may arise in your life, Vivint is always willing to tailor to your needs so that all are benefited in the process. That is something which means a lot to me in my life at this time, and I am grateful for a company that will help ease that burden. Tell us about your work environment and your role at Vivint. What are some of your favorite things about the monitoring department? Here in the monitoring department we have the opportunity to be a part of the emergency response process in actual emergency situations almost daily, so we have the privilege of seeing the positive impact our work has in the lives of the families we protect. When an alarm is activated in any Vivint Smart Home system, we are the first responders. My primary roles as a senior representative are to assist in taking inbound calls from customers, work with other monitoring representatives who may have questions regarding procedure or who may need help in other areas of their work, and help to make sure that we have the proper staffing at any given time to meet the volume of alarms received. The atmosphere in the monitoring department is very professional and well organized, as we are dealing with law enforcement agencies and actual emergencies regularly, but also very welcoming, fun and team-oriented. I’ve really got to know a lot of my co-workers well and the up-beat environment allows for friendships to be made between co-workers, and relationships to be strengthened with customers and law enforcement agencies, which enriches the experience even further. It never ceases to impress me how such a diverse group of people can work in such a cohesive manner to deliver a truly world-class monitoring service. 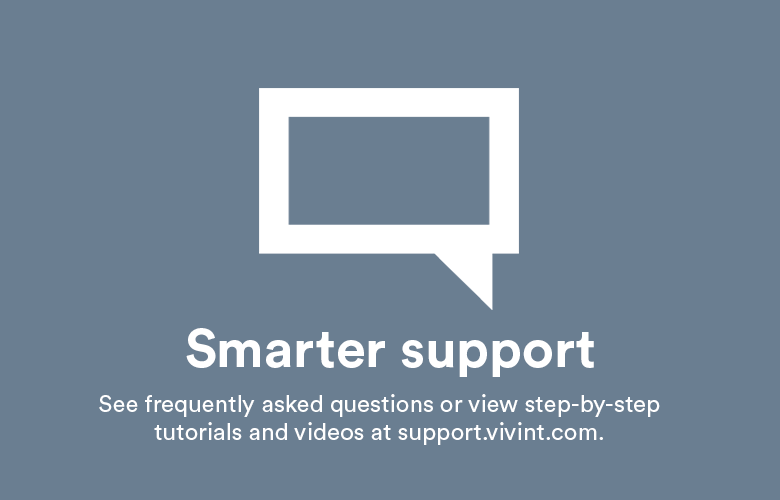 How is Vivint’s customer experience different from other companies? Vivint Smart Home does more for its customers than any other company I’ve ever seen. Vivint’s values are similar to the values taught in a family environment, and they allow for each employee to develop a mindset that each customer is a member of the Vivint family. Honesty and integrity, desire to serve our customers and others, high moral and professional standards—these are just a handful of the values instilled into each and every department of the company. They promote a serviceable, passionate group of individuals all dedicated to making sure that the experience of owning and maintaining the components of a smart home is the least complicated and most enjoyable experience that each of our customers can receive. The emphasis on customer experience is something that Vivint Smart Home prioritizes above all other aspects of the business. 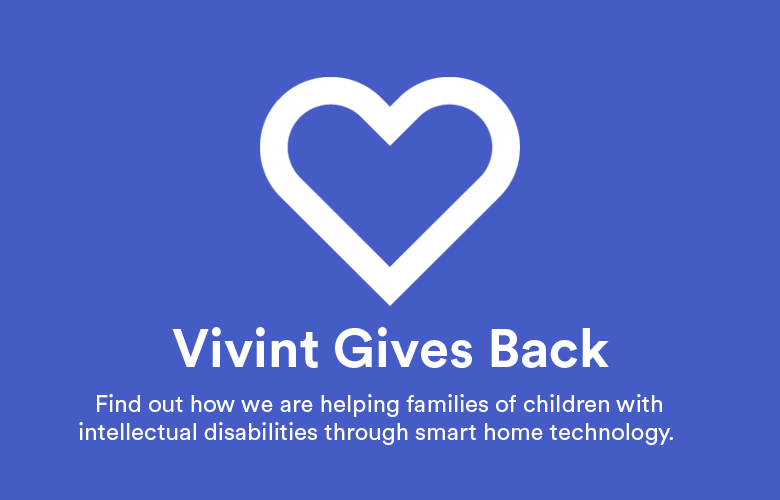 Also, apart from serving customers, Vivint makes huge contributions to the local community and communities throughout the world through service projects. The great majority of these service projects are carried out by volunteers within the company all willing to give service to others expecting nothing in return. These same values within the company help cultivate the service-oriented individuals who make the Vivint customer experience uniquely personal and thoughtful within the company, and uplift and improve their communities outside of work. Is there anything you’d like to say to our customers? The need for home security is great in this day and age. The need for a security provider who genuinely cares about you and your family is even greater. I can honestly say that we care about protecting your home and your family. Every detail matters here, and we truly strive to make sure that no matter what happens, you will be taken care of. It is gratifying to realize that what I do matters in the lives of others. 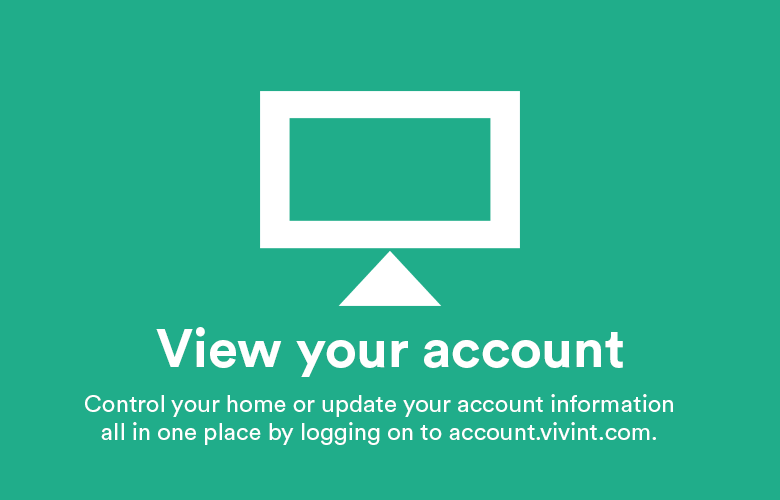 We care about each individual who has chosen Vivint Smart Home to protect their home. There are many great people here who want the best experience for you and your family. I can say, without a shadow of a doubt, that you can trust us, because, here at Vivint, we’re all family.